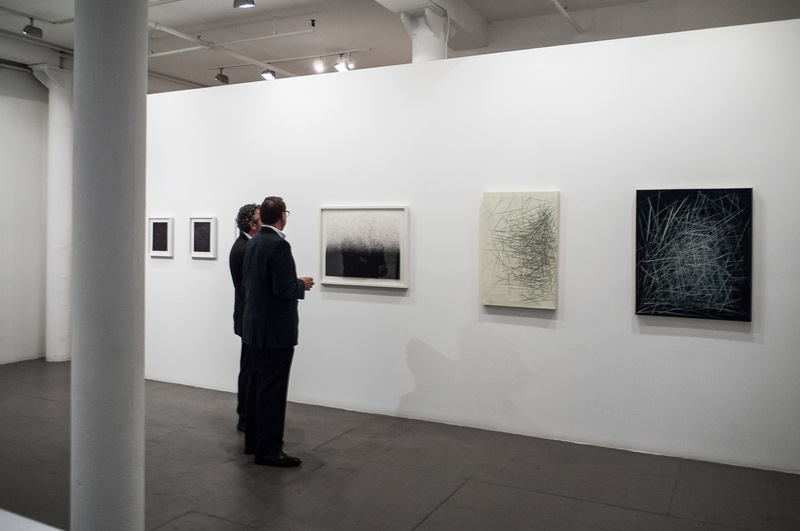 Installation view of MARKING 2 at Art Projects International, New York, 2016. Installation view of three works from Bahar Behbahani’s Growing Persian Garden series. 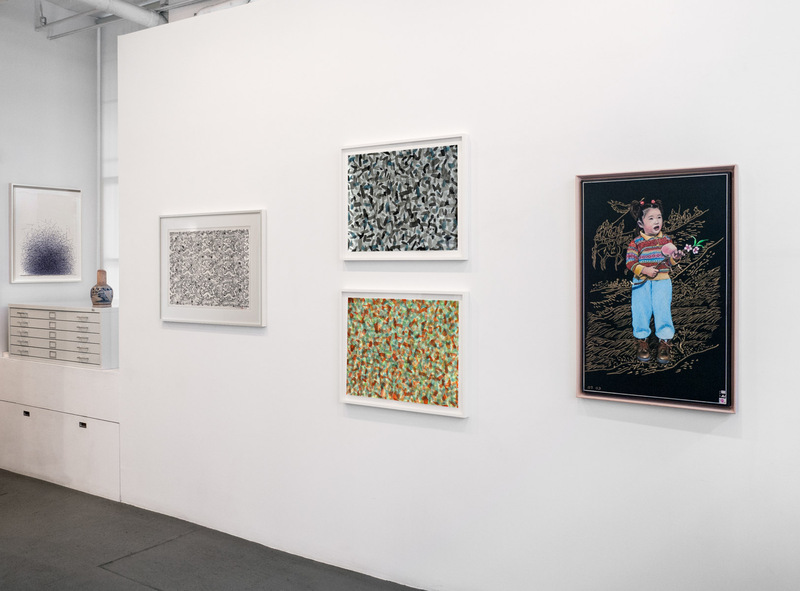 Installation view two works by Zhang Jian-Jun ino MARKING 2 at Art Projects International, New York, 2016. 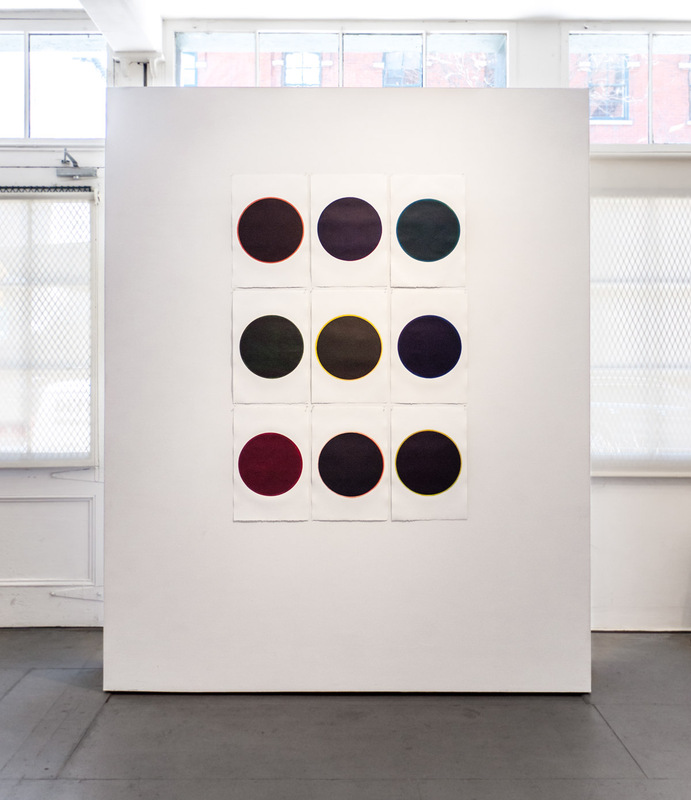 Installation view of nine works from Richard Tsao’s Round series at Art ProjectsInternational, New York. Art Projects International is pleased to announce MARKING 2: Drawings by Contemporary Artists from Asia from March 3 to April 30, 2016. 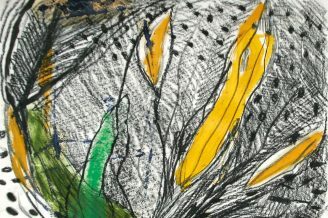 The exhibition features drawings by nine contemporary artists whose approaches to drawings are as diverse as their backgrounds. 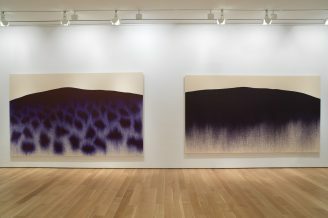 The exhibition offers conceptual investigations, studies of abstract line and form, and imagery as varied as invading soldiers and floral patterns. 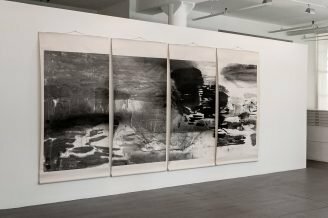 The works are the result of a range of activity from simply applying ink to paper, to three dimensional interventions, to unorthodox approaches to drawing. Bahar Behbahani’s new series of drawings of intricate patterns of flowers and plants began as ritualistic depictions for an extensive series of paintings entitled Persian Garden. She incorporates information from her culture and her culture’s history as a way of addressing long-term conceptual dialogue with memory and loss, representing her chronic displacement and longing. Her work has been featured in the 18th Biennale of Sydney, Australia; Sharjah Biennial 10, UAE; The Prologue Exhibition for the 2016 Honolulu Biennial, Hawaii; Queens Museum, New York; The Eli and Edythe Broad Art Museum, Michigan; MACRO, Museum of Contemporary Art, Italy; Mirmara Museum, Croatia; The Tribeca Film Festival, New York; as well as the Asia Art Biennial, Bangladesh, among others. Guggenheim Museum Curator Suzanne Cotter selected her video for the 10th Sharjah Biennial, UAE. In 2007, her video Suspended was selected ‘Best in Show’ by Carrie Springer, Assistant Curator, Whitney Museum of American Art. Born in 1973 and raised in Tehran, Iran, she currently lives in Brooklyn, NY. Choong-Sup Lim creates installations and wall works that investigate form and material. The carefully chosen, yet wide ranging selection of materials and the attention to construction detail and shapes, point to his interest in sculpture as physical object. In addition to this formal interest, his conceptual and even spiritual and poetic concerns are not far away. Major solo museum exhibitions include: National Museum of Contemporary and Modern Art, Korea (2012); The Samsung Museum of Modern Art, Rodin Gallery, Seoul, Korea (2000); and Neuberger Museum of Art, SUNY, Purchase, NY (1993). His work has been exhibited at Seoul Museum of Art; The 2nd Johannesburg Biennale, South Africa; The 2nd Gwangju Biennale, South Korea; Smithsonian Institution, Hirshhorn Museum, Washington D.C.; Queens Museum, NY; Museo de Arte Moderno, Mexico; Brooklyn Museum, Brooklyn, NY. His work is represented in major collections including the Metropolitan Museum of Art, New York; Hirshhorn Museum, Smithsonian Institution, Washington D.C.; Leeum Samsung Museum of Art, Seoul; National Gallery of Australia, Canberra; National Museum of Modern and Contemporary Art Korea; Whanki Museum, Seoul, Korea; Gyeonggi Museum of Modern Art, Korea. Born in 1941 in Jincheon, Korea, he lives and works in New York. Il Lee has been exploring contemporary possibilities in drawing in his chosen medium of ballpoint pen. In recent years, his massings of looping, energetic lines have given way to more angular, more interrupted, even more urgent, styles of mark making and orchestrations of repetitive lines suggest futurist depictions of movement and fields of structure. He is currently featured in Season 2 of The Artist Project produced by the Metropolitan Museum of Art. 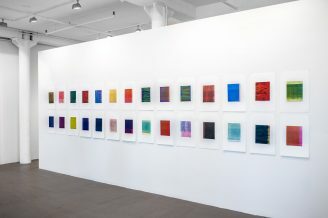 His oil on canvas work and his ballpoint pen work on paper were exhibited at the Metropolitan Museum of Art, New York, in 2010-11. Major solo museum exhibitions include: San Jose Museum of Art, CA (2007); Queens Museum of Art, NY (2007), Vilcek Foundation, New York (2008); and Crow Collection of Asian Art, Dallas, TX (2010). 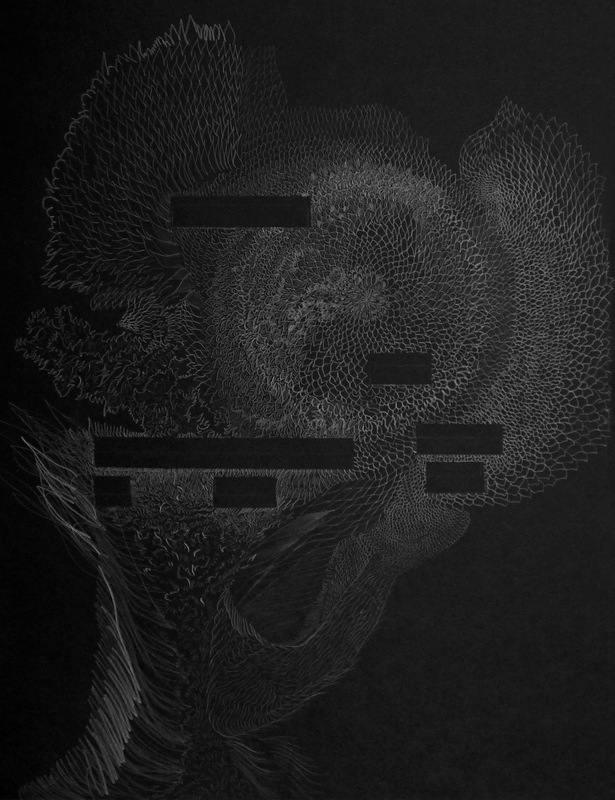 His work has been exhibited at The Aldrich Contemporary Art Museum, Brooklyn Museum, Smithsonian Institution, Washington D.C., and National Museum of Contemporary Art, Korea. 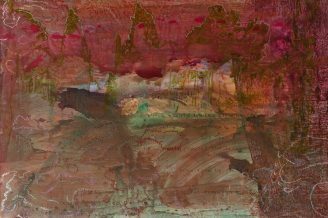 His work is represented in major collections including the Metropolitan Museum of Art, Leeum Samsung Museum of Art, San Jose Museum of Art, Vilcek Foundation, National Museum of Modern and Contemporary Art Korea, Hong-Ik University, and Duksung Women’s University. Born in 1952 in Seoul, Korea, he lives and works in New York. 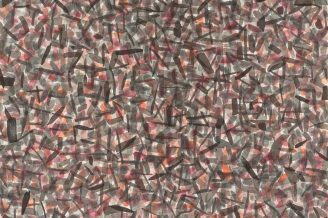 In-Hyung Kim’s large drawing comprised of 16 individual multi-media works on paper forms a pulsating rhythm of lines, colors and patterns. Striking is, at once, how cohesive the work is as a whole and how each drawing is in itself its own integral world. 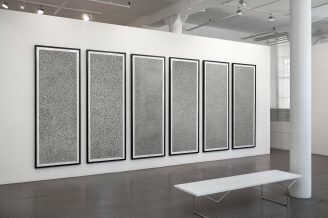 The recent solo exhibition In-Hyung Kim: The Paris Years was presented at Art Projects International, New York in 2016. 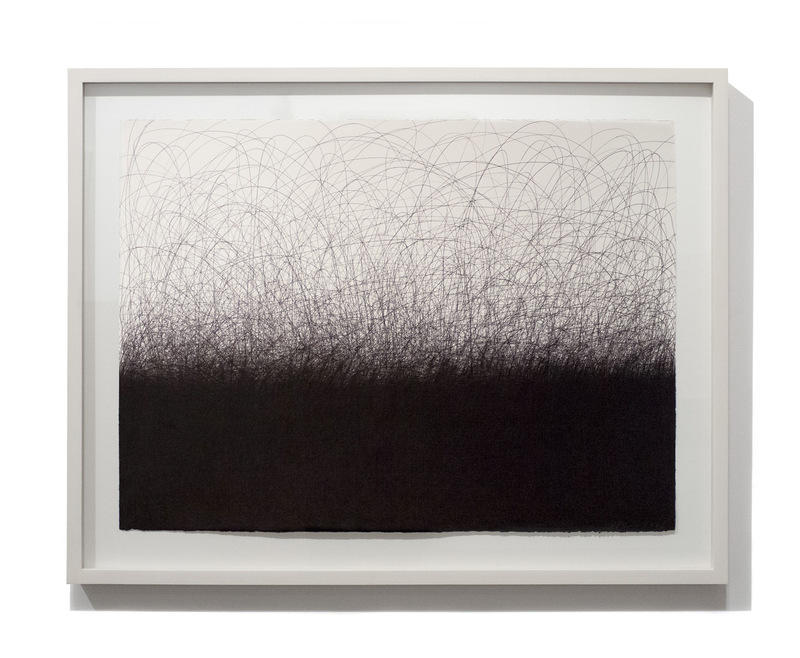 Her work has been featured in Paper and Process 2, Art Projects International, New York (2009); New Artists 2000, International Kunstmesse Kongresshaus, Zurich, Switzerland (2000); Four-Person Show, Gallery Hyundai, Seoul, Korea (1997); and Window Installation, Gallery Hyundai, Seoul, Korea (1997). Born in 1958 in Seoul, Korea, she moved to Paris in 1978, graduated from L’École Nationale Supérieure des Beaux-Arts and lived and worked as an artist in Paris for nearly 30 years before returning to Seoul, where she currently lives and works. Jian-Jun Zhang’s China Chapter sculptures are alterations to Chinese antiques. These three dimensional interventions add angles, elongation and other reshaping to the actual antique pot. 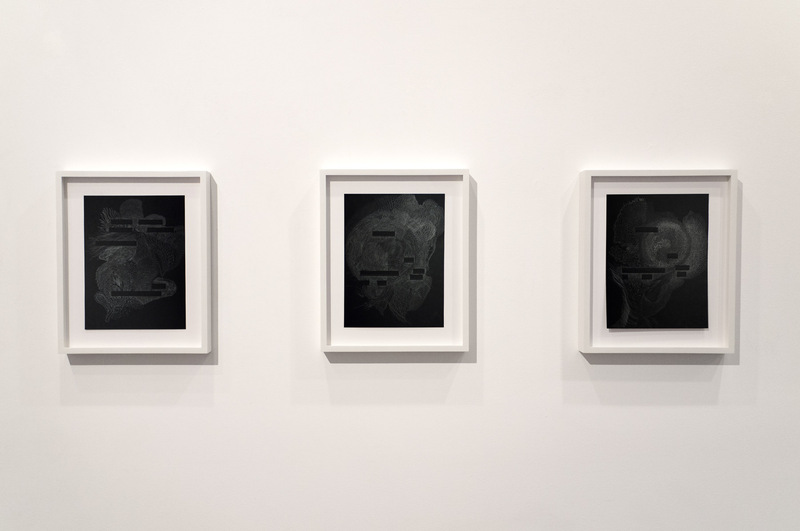 Recent solo exhibitions include: Yuz Museum, Shanghai (2015); Art Projects International, New York (2014). His work has been exhibited at the Metropolitan Museum of Art, New York; Today Art Museum, Beijing; Power Station of Art, Shanghai; Kunstmuseum Luzern, Switzerland; and Kunstmuseum Bern, Switzerland. His work is represented in major public and corporate collections including the Uli Sigg Collection, Switzerland; M+, Hong Kong; Frederick R. Weisman Foundation of Art, CA; Djerassi Foundation Permanent Collection, CA; Shanghai Art Museum, China; Shenzhen Art Institute, China; Guangdong Museum of Art, Guangzhou, China; JP Morgan, Hong Kong; Genentech, CA; White Rabbit Collection, Sydney, Australia. Born in 1955 in Shanghai, China, he currently lives and works in Shanghai. 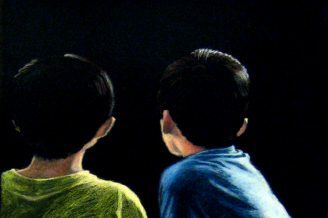 Myong Hi Kim’s oil pastel on chalkboards are symbolist portraits. A simple scene of a child holding a peach or a girl holding an umbrella takes on layers of meaning and suggests events are never discrete and are of multiple spaces and times. 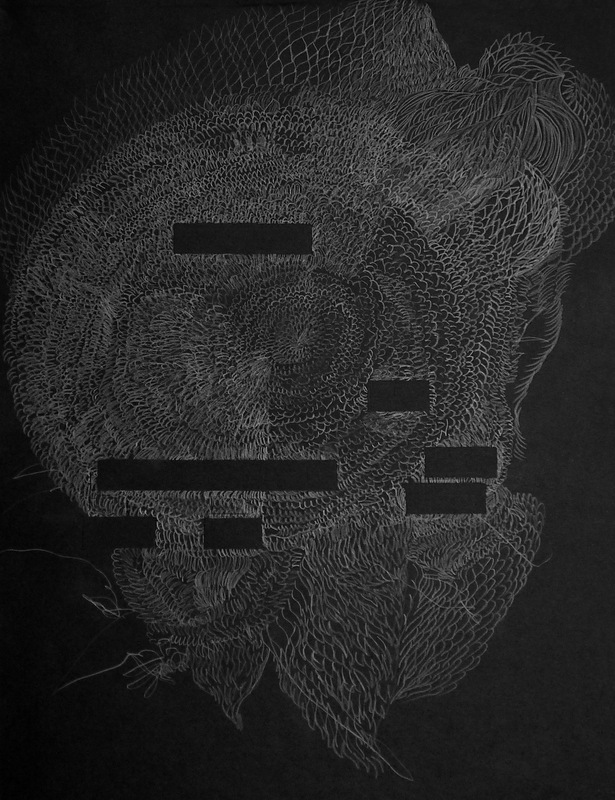 Her solo exhibitions include: Art Projects International, New York (2015, 2012); Gallery Hyundai, Seoul (2012, 2003); Tong-In Gallery, Seoul (2007); AD&A Gallery, Osaka (2001); Won Gallery, Seoul (1995). 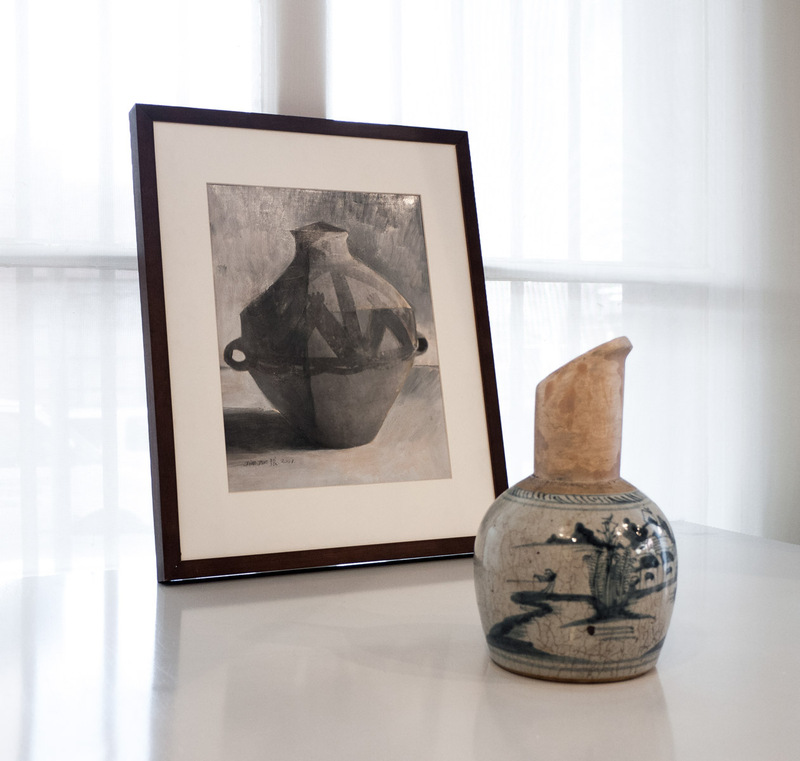 Recent museum exhibitions include: American University Museum, Washington, D.C.; Jeonbuk Museum of Art, Korea; Ewha Women’s University Museum, Seoul; Daejeon Museum of Art, Korea; and Gyeonggi Museum of Modern Art, Korea. Her work is represented in major public collections including the National Museum of Contemporary Art, Korea; National Assembly, Seoul; Whanki Museum, Seoul; Gyeonggi Museum of Modern Art, Korea; Seoul Museum of Art, Korea; and Daejeon Museum of Art, Korea. Born in 1949 in Seoul, she lives and works in New York and in an abandoned schoolhouse in Naep’yong-ni, a tiny mountain village in Kangwon Province, South Korea. Richard Tsao is most known for using a process oriented, labor intensive approach and particular aesthetic of beauty in creating paintings and works on paper. In his darker Round monotypes, he painstakingly transfers many layers of oil paint onto paper to create infinite space similar to Tang Dynasty bronze mirrors. 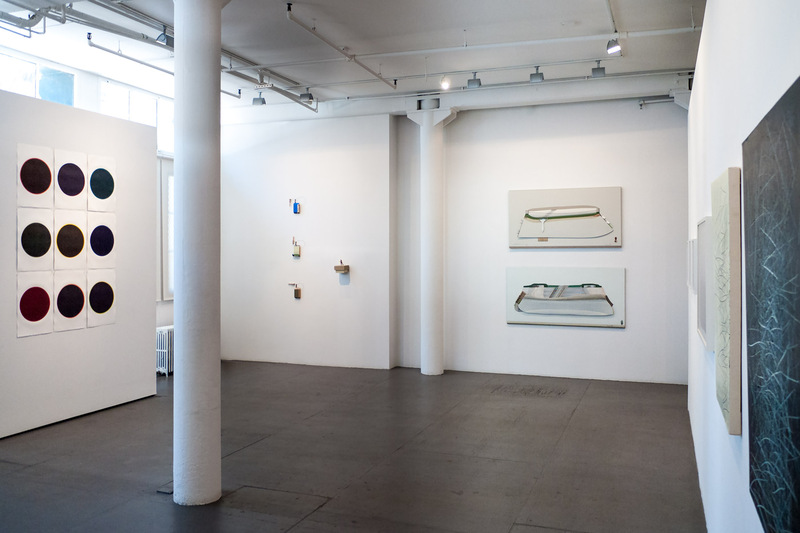 Recent solo exhibitions: Richard Tsao: Works from Industry City, Art Projects International, New York (2014); Richard Tsao: Nam Wan, Art Projects International, New York (2010); Richard Tsao: Flooding, Art Link, Seoul, Korea (2008); Flood, Chambers Fine Art, New York (2005); Portraits, 100 Tonson Gallery, Bangkok, Thailand (2004). His work is represented in major collections including the Weatherspoon Art Museum, Arkansas Arts Center Foundation Collection and Montefiore Fine Art Collection, New York. Born in 1954 in Bangkok, Thailand, he lives and works in New York. 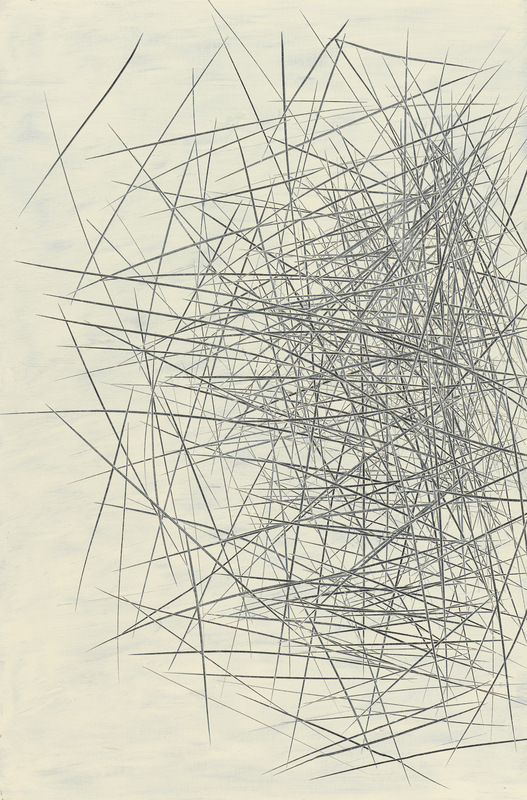 Soo Im Lee’s drawings explore themes of human interaction, connectivity and solitude. Hundreds of figures are simultaneously human and calligraphic markings. 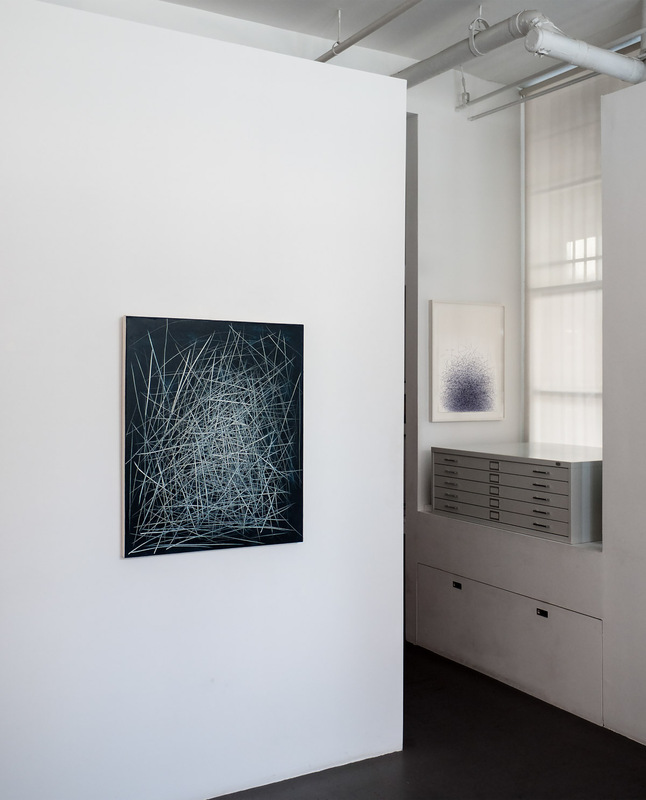 Recent exhibitions include Open (C)ALL: Up for Debate, BRIC, Brooklyn, NY (2016); Summer Selections, Art Projects International, New York (2015); Intersecting Lines, Art Projects International, New York (2012); Personal Spaces, Crossing Art in conjunction with Curate NYC (2011); 911 Arts: A Decade Later, Commons Gallery, New York University, New York (2011); Irrelevant, Arario Gallery, New York (2010); and Faces & Facts, Korean Culture Service New York (2009). Born in Seoul, Korea, she lives and works in New York. 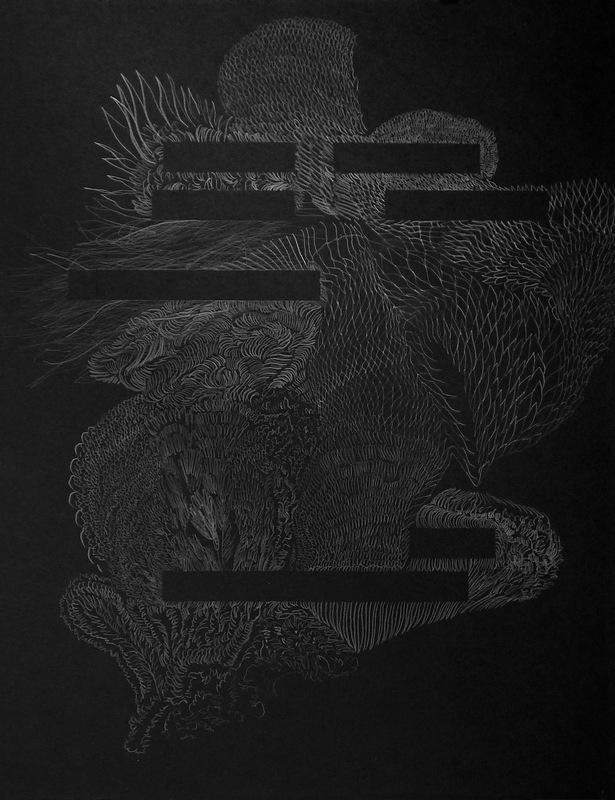 Zheng Xuewu orchestrates complex compositions by actively and freely transferring, one-by one, many hundreds of images onto paper using hand-carved woodblocks, cast metal printing type, stamps and found objects as printing tools. Often, Zheng finishes a work by painting into it by hand. 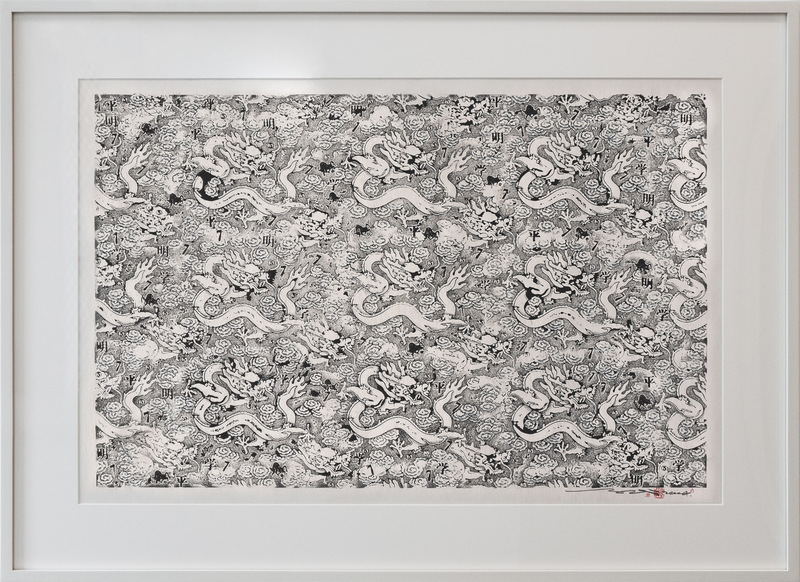 Recent solo exhibitions include: Zheng Xuewu: A Survey, Art Projects International, New York (2013); The Century Document, Gwangju Museum of Art, Korea (2010); Zheng Xuewu, Red Gate Gallery, Beijing (2007), among others. His work is represented in major collections including the National Art Museum of China, Beijing; Kaethe Kollwitz Museum, Berlin; Library and Archives Canada, Ottawa; Beijing International Art Palace, China; Ringier International, Switzerland; Gwangju Museum of Art, Korea; Ackland Art Museum, Chapel Hill, NC; Guilford College, Greensboro, NC; University of North Carolina, Chapel Hill; Emory University, Atlanta; and Tsinghua University, Beijing. Born in 1964 in Heilongjiang Province, China, he lives and works in Beijing.